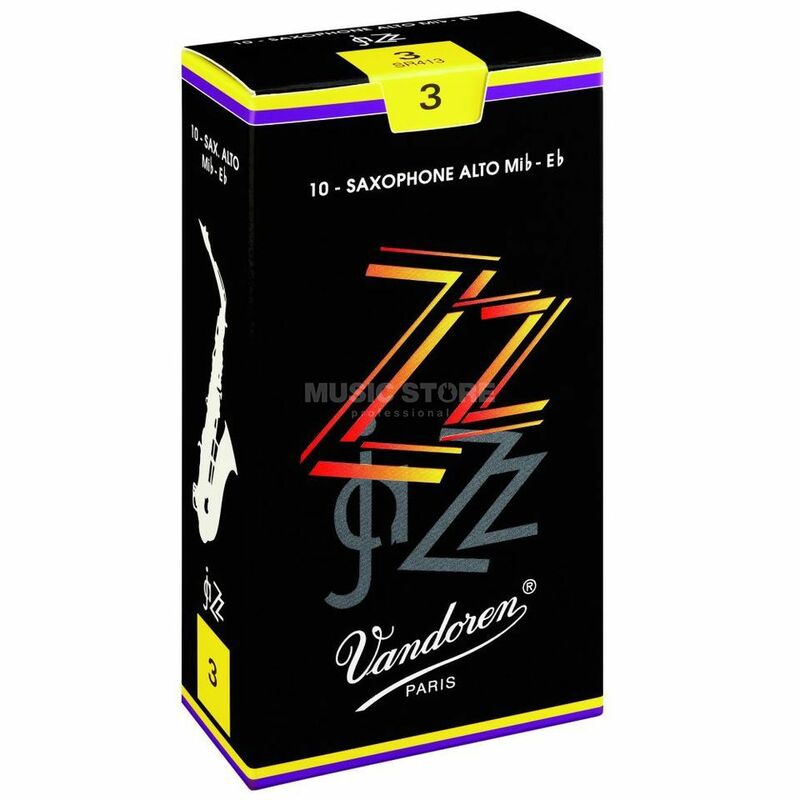 The Vandoren ZZ Alto Reeds 3 are a box of 10 reeds for Eb Alto Saxophone. They are designed for jazz playing due to their quick response and bright, colourful tone. These reeds have a ‘3’ level strength.